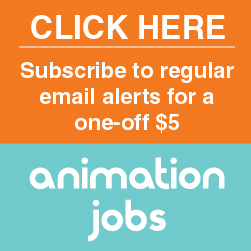 Jobs tagged "Texturing and Lighting. Postproduction: Compositing and Motion graphics. Preproduction Artist. Graphic design: Print Design"